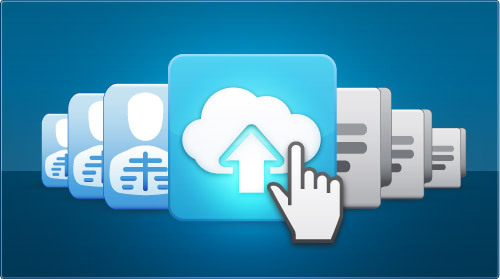 Cloud-based services for the healthcare industry. We provide easy and convenient access to medical images with the itMD Network. Our platform digitally connects doctors, patients and imaging facilities to help save money and save time. Easy, secure access. No special software needed. 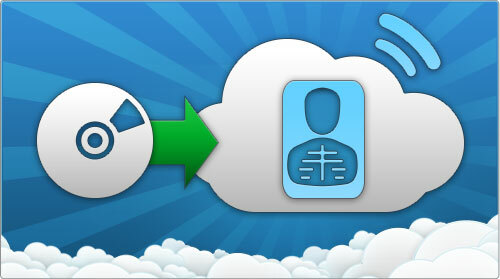 Upload studies into the cloud and share medical images from anywhere. These studies can be shared with anyone and viewed instantly online, all within a web-browser or mobile device. The itMD Network allows for instant access to medical images. Our cloud-based services are convenient, secure and offers cost savings for everyone. Organizations can reduce costs in addition to improving patient care and physician satisfaction. Increase your cost savings and maximize customer loyalty. If you have had a Medical Imaging Study performed at a facility in the itMD Network, your images are available online for your account. Save time and get the most accurate and realtime information using itMD. Medical image sharing for patients, institutions and organizations - all in one convenient location. Have all the information you need and the most complete medical records for your doctor. Store and share your medical images on the itMD Network for improved patient care. Copyright © 2012 itMD LLC.